One of the more picturesque beaches to visit in India are the beaches found in the Andaman and Nicobar Island state which due to its unspoiled costal areas, makes it an amazing location to spend a vacation at. The area, although having only a few resorts to choose from, is none the less a worth while choice especially due to its marine life which can be found throughout the waters surrounding the islands. 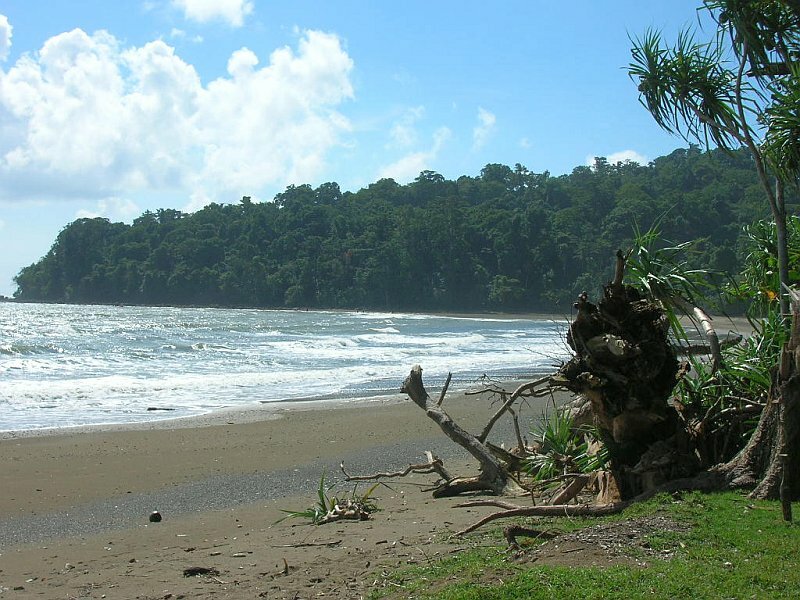 Some will say that of all the Andaman beaches to visit, the best one could be either Corbyn’s Cove or Chirya Tapu. There are several choices along this beach for lodgings like the Peerless Resort and the Hornbill Nest. From both these locations, you are left awe inspired at the end of every day from the never-ending view of the waterfront. While Corbyn’s Cove may be more directed towards international visitors, if you prefer a more laid back beach often visited by the locals then Radhanagar Beach may be just what you are looking for. 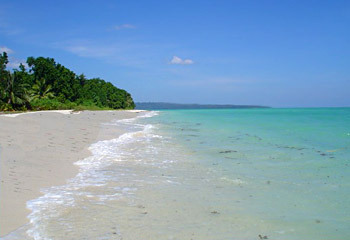 Located in Andaman, the beach is left unspoiled and is a perfect location for the nature lover in virtually anyone. Along with Radhanagar Beach, one can also find Vijaynagar beach which is only 7 kilometers away. As far as lodgings, while this beach may be left virtually unspoiled, you can still find the Dolphin Yatari Niwas a definite retreat at the end of the day. The Port Blair area of Adaman is the busiest part of the Island state region and boasts a number of excellent shopping districts as well as the Harminder Bay Beach which can be found on Hut Bay Island only 100 kilometers from the port. If you are interested in the opportunity to see nature at its finest, then perhaps a sea turtle nesting grounds is what you are looking for. 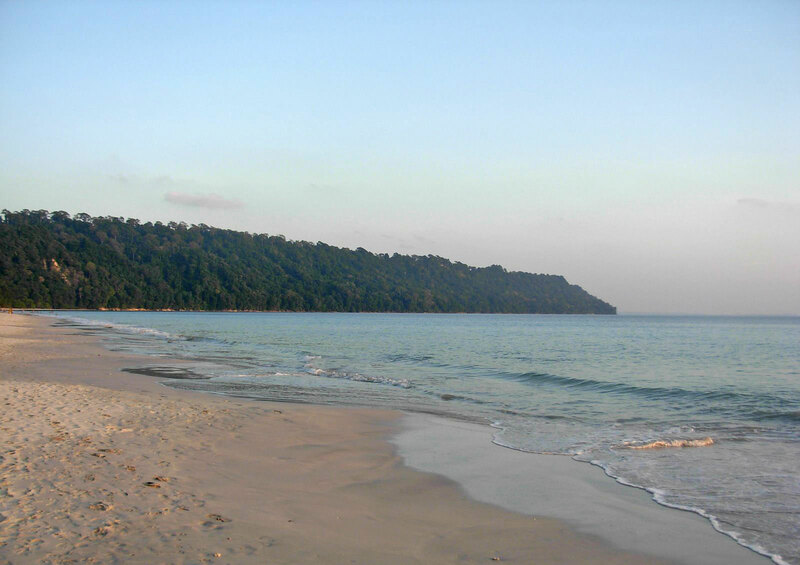 One of the fastest growing regions of Andaman is at Karmatang Beach whose shores are used yearly as a sea turtle nesting ground. While only portion of the beach ay be open to the public, it is definitely worth the 136 kilometer boat trip from Port Blair just to see the turtles during nesting season. 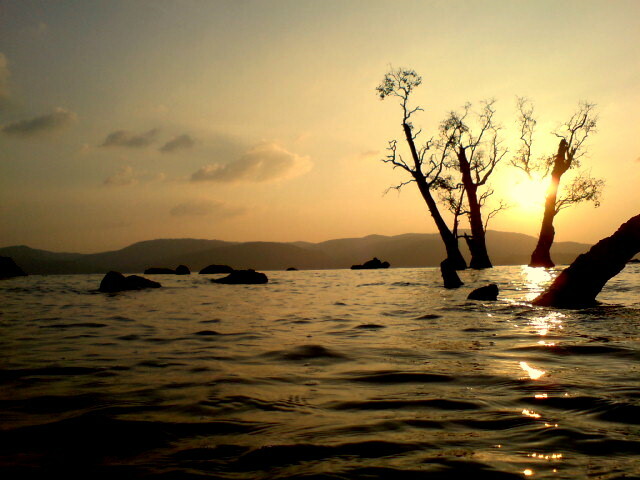 Another great option which can be accessed via Port Blair in Andaman is Ramnagar Beach. This beach which is located on Diglipur Island is also fairly remote with only 2 weekly boats running between it and Port Blair. Don’t worry though; there are also two daily boats that run between the island and Mayabunder. The beaches that surround this island are pure white and soft to the touch making them none the less awe inspiring and well worth the trip.